Filing for Divorce in Another Country: Quick Solution or Big Trouble? Not all foreign divorce decrees will be recognized in the U.S. There are several reasons why a U.S. citizen might want to file for divorce in a foreign country. Most prominently, one or more parties to the divorce may be living in the foreign country, which may even mean that they have to file there. There may be dual citizenship in both countries, with the filer perceiving that conditions for alimony and dividing assets may be more favorable in the foreign country. 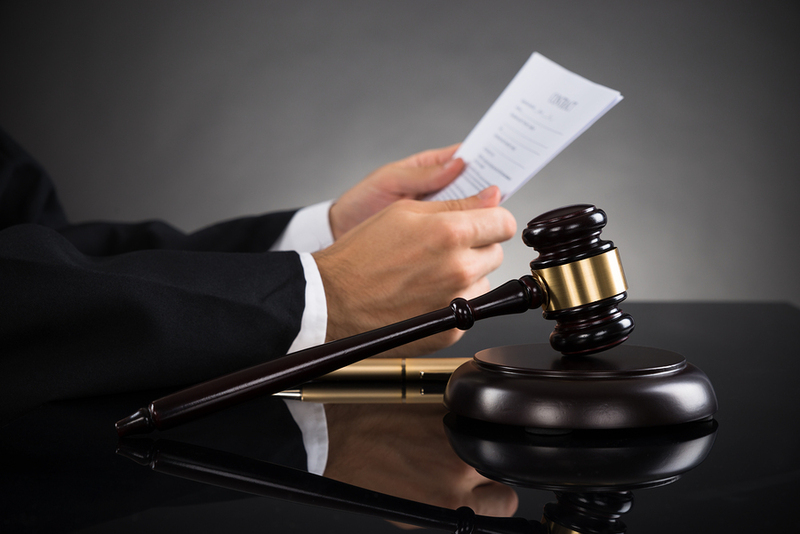 Sometimes, a foreign court will grant a divorce more quickly and simply than a particular U.S. state court (states vary in their divorce guidelines and requirements). Will Foreign Divorces Be Recognized in the U.S.? U.S. courts will accept a foreign divorce if both parties have been properly notified and if the conditions of the divorce are considered compatible with U.S. guidelines. If the foreign divorce judgment was granted under conditions that are considered offensive to public policy, such as a child custody component that wasn't based on the best interests of the child, it may not be accepted by U.S. courts. 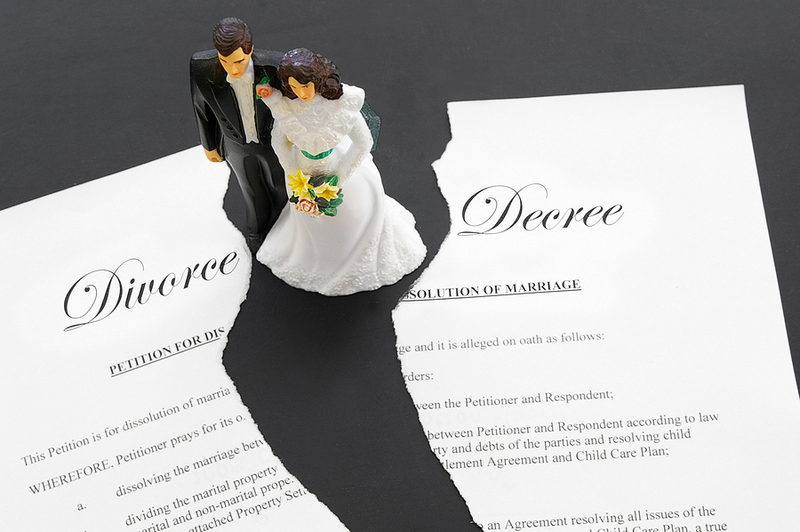 The divorce may also be rejected if neither party was living in the foreign country at the time of the divorce decree. In order to have a foreign divorce accepted by another country, it is necessary to have translated and authenticated copies of the foreign decree. Authentication can be obtained by getting the seal of the U.S. embassy or consulate. If you can't prove that the other side was notified and given a chance to appear, the U.S. will not recognize the divorce. Conversely, if you agree to a divorce in a foreign country and try to contest it in the U.S., the divorce may be upheld against your wishes. If either spouse has remarried in reliance on the foreign judgment, it can also be upheld even if one of the parties object, unless it was obtained without giving proper notice, such as an ex parte divorce. If you meet the requirements, you can get your foreign divorce recognized in the U.S.
Before you file for divorce in a foreign country, you need to be aware of the laws in both the foreign country and the U.S. state in which you want to have the divorce recognized. The ease of divorce in foreign countries varies widely, ranging from impossible in the Philippines and Vatican City to very easy in Mexico. Divorce can be complicated even when the parties get along and want things to be amicable, so you definitely want to consult a good attorney to be sure you are being treated fairly and that the divorce decree will be recognized in the U.S. You can research the various laws on your own, but some of the issues are so complex that legal advice will probably be needed. Dynamic Language provides professional translation services for all legal and personal needs including foreign divorce cases. Request a quote for your translation project.